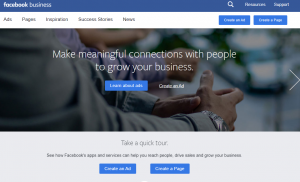 How to run advertising campaigns on Facebook and Instagram? There is an advertising Ads Manager tool from Facebook, where anyone can run ads in popular social networks. During customization of the advertisement, you can choose your target audience by age, gender, interests, place of residence and other parameters. Launched ads displayed within the feed and story of users on Facebook and Instagram. The effectiveness of advertising depends on the right selected target audience and an image or video of the ad. The cost of 1 click varies from the region of advertising, but in average $ 1 can attract up to 5 visitors to your site. How to display ads in Google search? 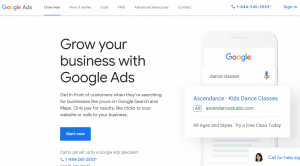 The tool for creating ads on Google allows you to run contextual (advertising as text in the search results) and display advertising (advertising in the form of banners on the pages of partner sites). Customization of advertising is possible by keywords, geography, and other parameters. Advertising on Google allows you to display an ad to the exact people who are looking for products or services you offer. You know that you show advertising to a genuine audience. The effectiveness of advertising depends on well-chosen keywords and the public. You define the advertising budget yourself and only pay for hits on your ad. How to sell your goods in bulk on the Internet? 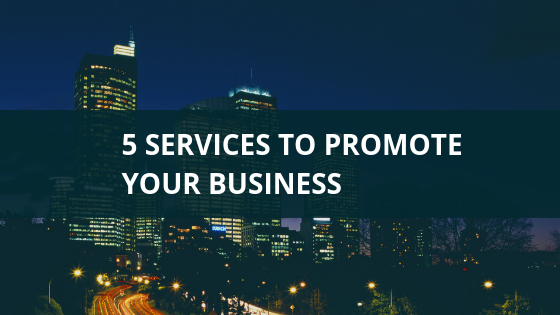 How to promote business services you offer? The Qoovee.com business platform is a meeting place for suppliers and buyers worldwide. Hundreds of thousands of companies and entrepreneurs from more than 50 countries already conduct B2B trade and promote business services within Qoovee. You can create your own online store for selling goods in bulk or a website for promoting services you offer in 3 steps without a programming background. The services which make Qoovee strong are : a multi-thousand business audience that comes to the platform to explore suppliers, customers, and partners; as well as protection of deals between the seller and the buyer, which allows not to worry about the safety of payment and delivery. In addition, the platform has its own logistics service, with which you can make shipping all around the world. How to create and show ads in Yandex search engine? The Yandex search engine has a strong position in Russia and some CIS countries, where it competes with Google and half of the population of Russia are looking for information, products, and services through this search engine. If you want to promote your business in CIS, particularly in Russia, this tool will work for you. 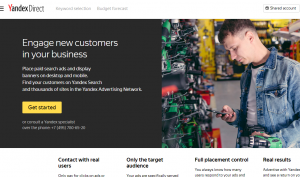 The tool for creating advertising in Yandex search engine allows you to run contextual (advertising as text in search results) and display advertising (advertising in the form of banners on the pages of partner sites). Customization of advertising is possible by keywords, geography, and other parameters. You pay only for clicks on your ad. How to create and display ads on Youtube? The most popular video resource of the world, where 1.5 billion people “absorb” video content every month. You can run ads on Youtube and show your videos to people from all over the world or show only to people from your city. 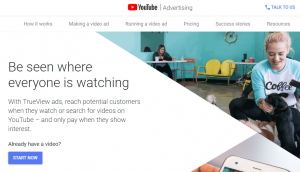 You can customize your target audience and start advertising using the Youtube Advertising tool. You pay only for the views. Like this article? Share it with your friends and partners. Here is the link https://blog.qoovee.com/5-tools/ or use the social networks icons below.